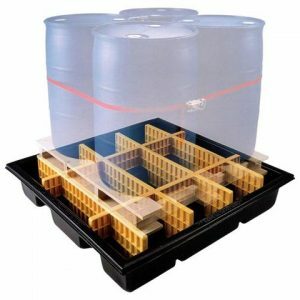 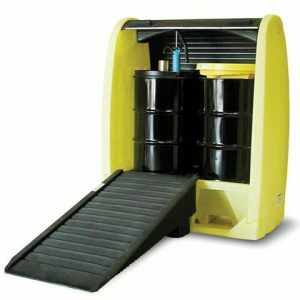 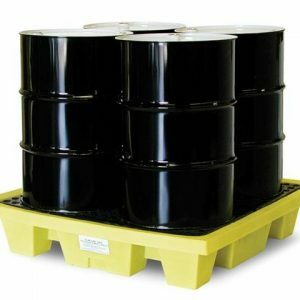 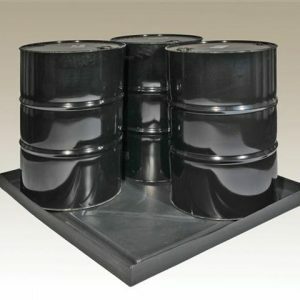 Sturdy spill pallets for safe drum storage! 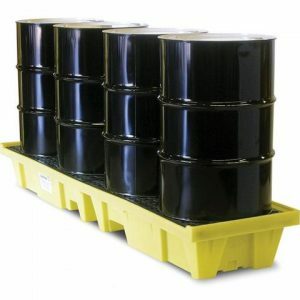 Load drums 4 at a time! 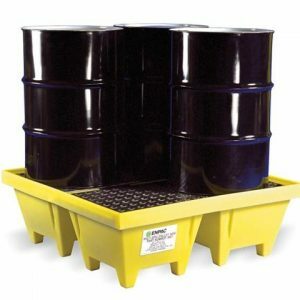 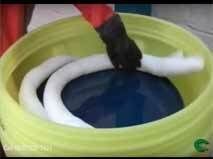 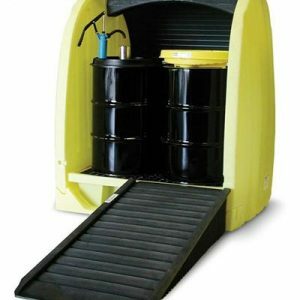 For use with or without transport pallet.